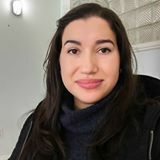 michew_3 Tina is a pleasure to deal with! She is incredibly sweet and kind. I adoreeeeeee my new scarf it is stunningggggg 😍😍😍 thank you!! 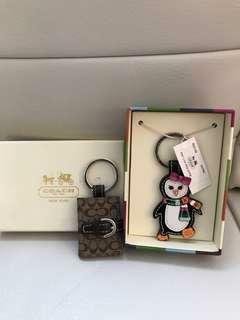 lexusoz Quick and pleasant seller, thank you! 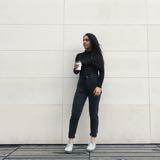 Amazing buyer! I really appreciate your business! 🙏 Please shop with us again! 😊 Thank you. Excellent condition gently worn. Serious buyers only please. Brand new with tags and care booklet. Serious buyers only please. 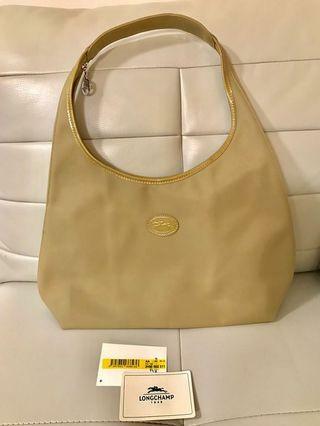 Like new and in excellent condition Authentic large Gold Signature Coach Hobo Purse. Serious buyers only please. 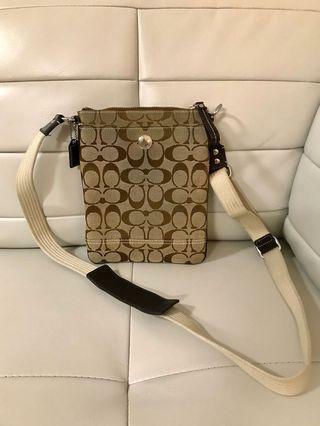 Brand new never used Authentic Crossbody bag. Serious buyers only please. 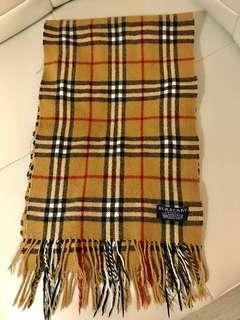 Authentic Vintage Burberry Cashmere Novacheck Scarf. Serious buyers only please. 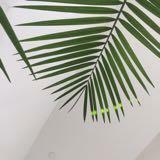 All sales are Final! 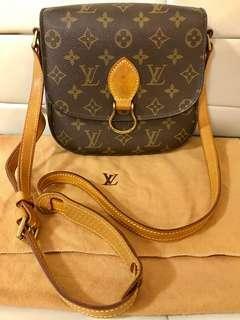 Excellent condition Authentic LV Vintage Speedy 30. Leather strip on bottom of bag needs to be repaired, otherwise it’s in amazing condition for the age of the bag. Serious buyers only. 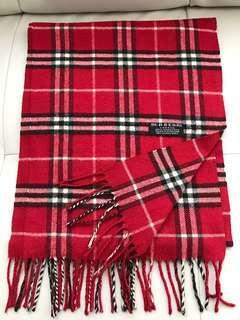 Excellent condition Authentic Burberry Scarf, minor fraying on the sides as depicted in photos. Serious buyers only please. 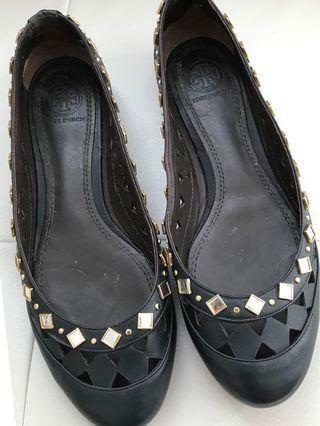 Like new worn only once Authentic Gucci Signature sandals perfect for the upcoming summer weather! !Sandals do fit small more like a size 7.5. Serious buyers only please! Brand new with tags serious buyers only please. 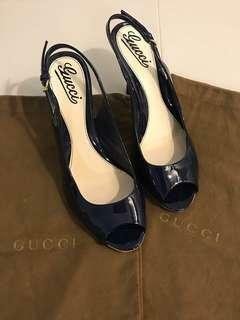 Authentic Gucci Navy Blue Leather Sling back Heels Size 7.5 with minor wear on the heel tips, Made in Italy and comes with shoe dustbags. Serious buyers only please and sold as is. 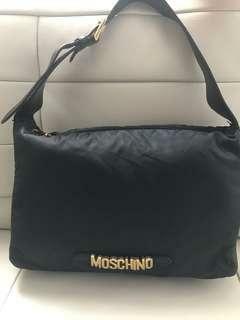 Excellent condition Authentic Moschino Nylon and leather hobo bag, very clean interior with adjustable shoulder strap and Made in Italy. Serious buyers only please! 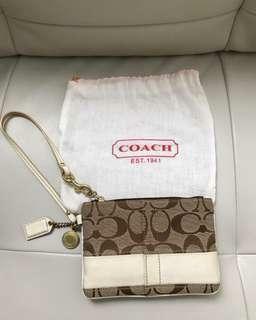 Brand new coach signature wristlet, comes with dustbag. Serious inquiries only. 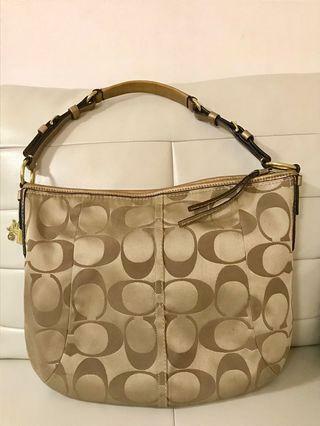 Gorgeous Coach Poppy Signature Tote. Very clean interior. Serious buyers only please. 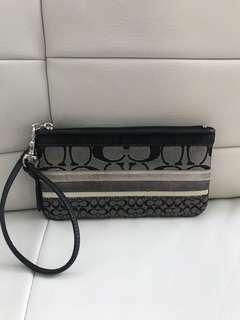 Gently used Coach Signature Wristlet with Minor fading on the front, interior is clean and used only once. Pickup in Scarborough. Selling price is Firm! 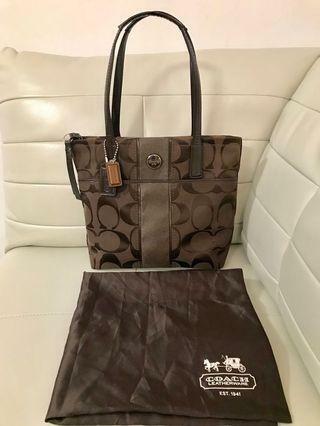 Brand new never used Authentic Coach Signature Tote Purse comes complete with dustbag. Serious buyers only please. 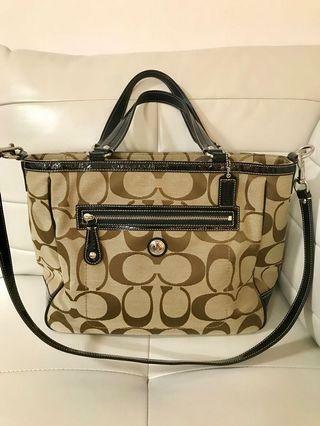 Brand new without tags large Coach Signature Tote Purse. 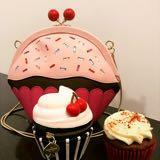 Comes with detachable Crossbody strap. Serious buyers only please. 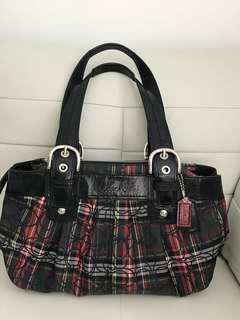 Brand New Never used Authentic Longchamp Le Pliage Hobo Purse. Selling price is Firm, Serious buyers only please! 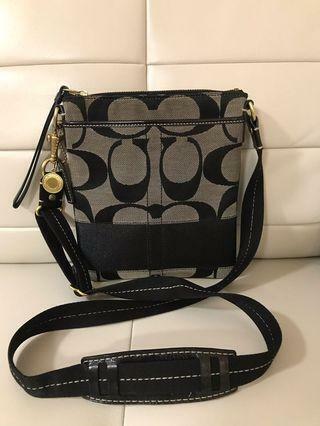 Brand new never used Authentic Coach Crossbody Bag. Selling price is Firm, Serious buyers only please! 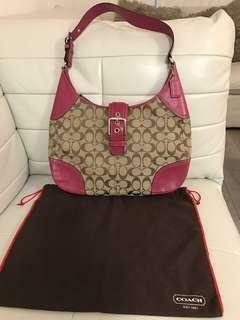 Brand new with dustbag Authentic Coach purse. Has a small tear on the zipper, otherwise in excellent condition. Serious buyers only please. Serious buyers only, all lowballers will be ignored. 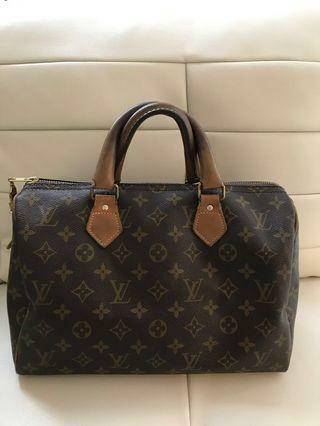 Authentic vintage Louis Vuitton PM St. 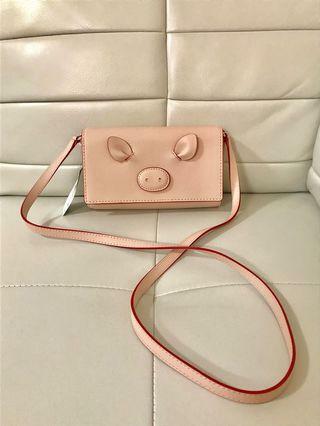 Cloud Crossbody, comes with dustbag only.